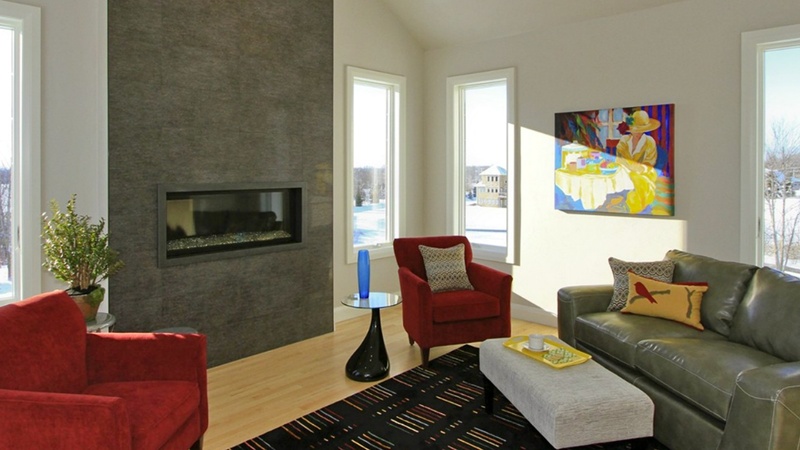 For more than 30 years, Jacob has been designing and building exceptional custom homes using the latest technology and energy efficient materials throughout the Fox Valley- Appleton, Wisconsin. We recognize your home is your personal sanctuary and we value our role in its creation. Designing and building is not just our livelihood, it is our passion, and we hope to extend the joy of building to our clients throughout the building process. We offer "concept to completion" home design and construction services assuring uniformity and accountability throughout the building process. We dedicate time to researching emerging trends in the home building industry and bringing novel design ideas to our customers. Throughout the years, Jacob has gained extensive experience in innovative architectural styles and inviting living spaces. Our trusted reputation solidly rests on the time-tested craftsmanship of our signature style and dedication to your dream.